What we believe in & what we offer… Read More! Keep up with the latest solar news… Read More! 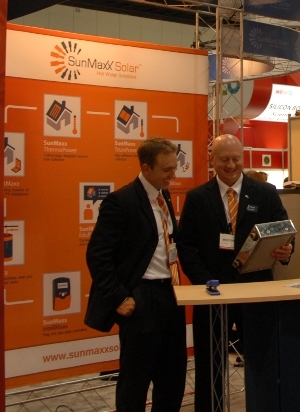 Interested in working for SunMaxx Solar?… See Openings! Our office & warehouse locations… See Them! Meet the SunMaxx Solar team… See Them! Meet the SunMaxx Solar intern team… See Them!